“MANCINI” is a full-time company that PERSONALIZES each wedding reception. Last year alone, more than 100 couples trusted “MANCINI” to plan, organize and direct their wedding reception. Over the years, our clients have shared their compliments on the three important aspects “MANCINI” provides Professionalism, Personalization, and Performance. PROFESSIONALISM: “MANCINI” has a reputation for providing the best professional service in the Central Valley. Utilizing both an Emcee and a Sound Engineer (DJ), complete with professional equipment, and with over 25 years of experience, “MANCINI” has earned the reputation of excellence. Remember, your Emcee/DJ YOU in front of your guests for four to six hours of your reception. Don’t trust ‘just anyone’ with a microphone than “MANCINI” for your special occasion! YOUR personalities to help us create the program that will be unique and personal. Every element of the reception is addressed, making sure you are completely satisfied with each event of the day. As your event is being developed we EMAIL scripts for you to review to make changes and additions. This is a continual process until you are completely satisfied. Then one final meeting the week of the wedding to go over all final details. 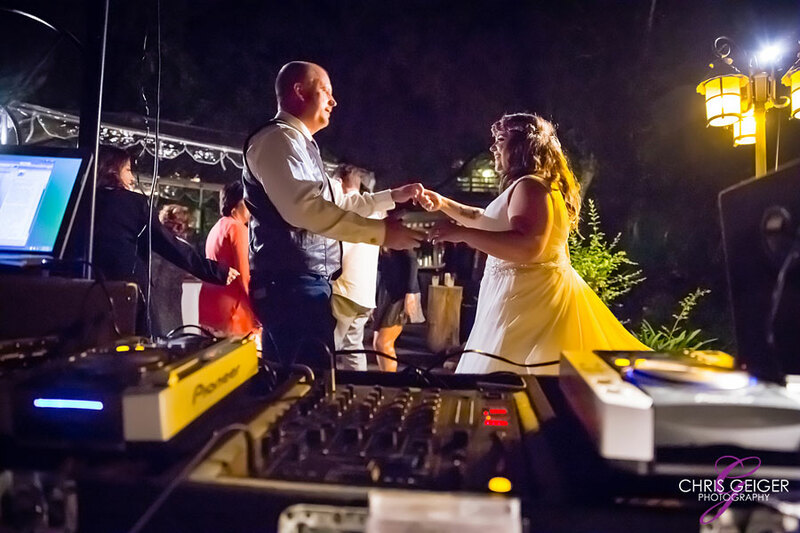 We special edit songs to introduce you and your bridal party into the reception. FINALLY, we create personal VOICE-OVERS by adding your voice to your special song for that special dance. PLUS receive two copies to enjoy for years to come! PERFORMANCE: This is the most important element. Imagine the emcee suited in a Tuxedo professionally announces the attention for everyone to be seated as the reception begins with the sound engineer playing an exciting musical fanfare. 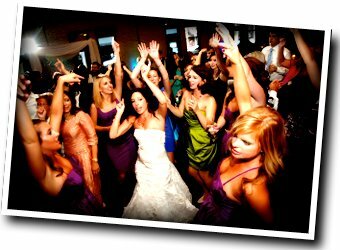 Your bridal party is introduced to their own special edited songs as they do their own “swag” into the room. You are then introduced into your reception, guests are standing and applauding as you enter to the exciting music you selected for your introduction. From this point on, just relax and enjoy your reception, we’ll make sure all goes just the way it was planned. You’ve invited the most important people in your lives to your wedding, doesn’t it make sense to hire the best professional sound company you can? Successful performance is also dependent on sound equipment. Whether 50 or 1,000 guests, we automatically add additional speakers so everyone to hear comfortably — at no extra charge! On this most important day, leave nothing left to chance choose only the best -‘”MANCINI”! Wedding Coordinator – Assists the flow of events at your wedding including music. A composed, well-directed wedding heightens the emotion of your ceremony.